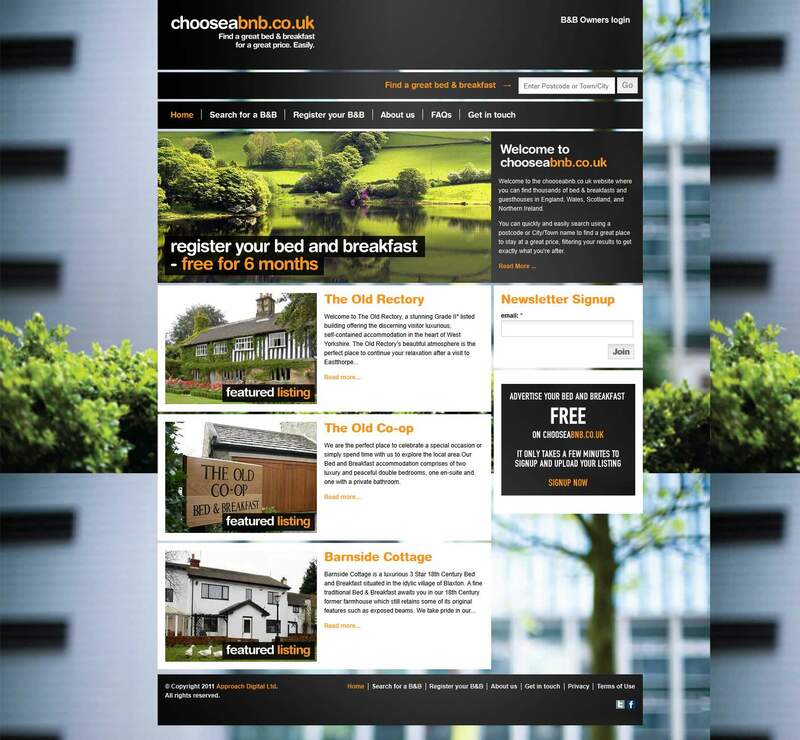 Mr Darren Taylor, from Approach Digital, a design & web dev company based in UK, trusted us with the development of the choose a bed and breakfast website. 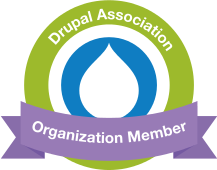 The design was provided by Approach and converted to a Drupal theme, using fusion as a basis. The website supports recurring payment system using Ubercart for paid registrations. It allows proximity search and implements gMaps API for geolocating all data. Many custom modules were developed to offer additional functionality.